Green Book has undoubtedly sparked a lot of controversy, and on Sunday it was director Spike Lee’s reaction to the film’s Best Picture win that got people talking. Reports from those at the star-studded event said that when Green Book was announced the winner, Lee marched toward the back of the theater in a huff before turning around. 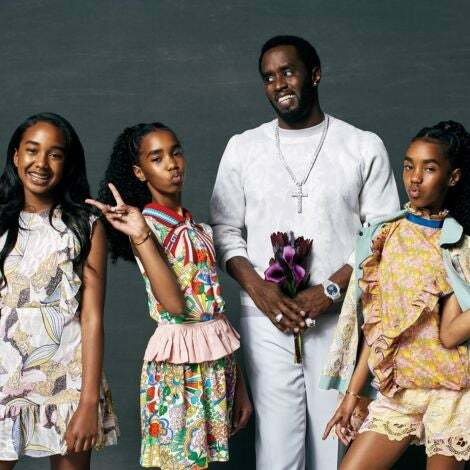 His film, Blackkklansman was up for the same award. 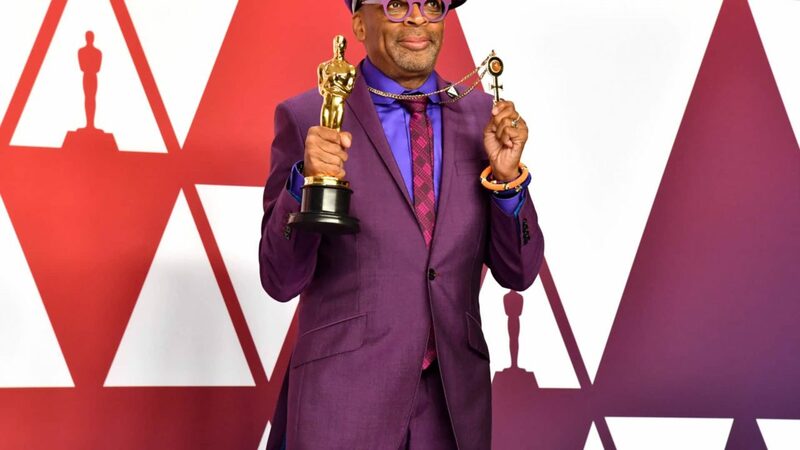 When asked about his reaction backstage, Lee quipped that he loses “every time somebody’s driving somebody,” referring to the Oscars back in 1990 when Do the Right Thing lost to Driving Miss Daisy. But he didn’t go home a loser on Sunday night, nabbing the award for Best Adapted Screenplay, which gifted the director a standing ovation in the theater. 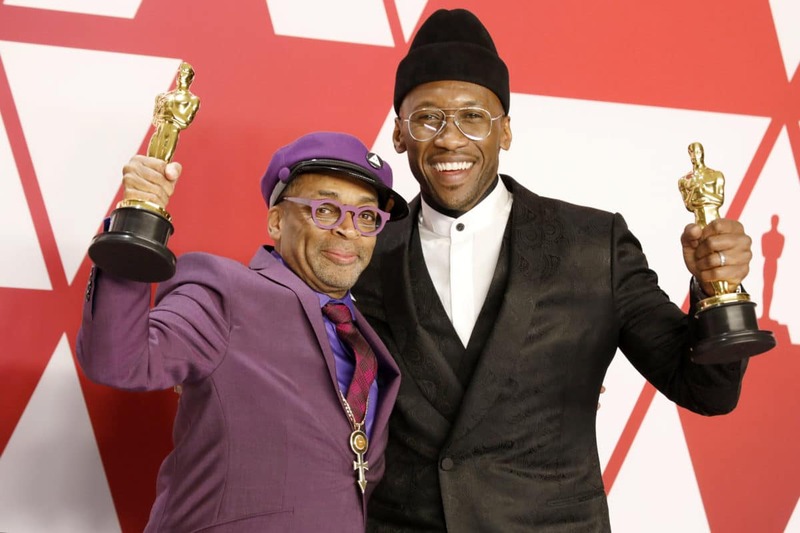 While he may have been angry over the film’s win, Lee had nothing but love for Green Book star Mahershala Ali, who won a trophy for Best Supporting Actor for portraying pianist Dr. Don Shirley. In fact, the two posed for pictures in the press room after the event.